Our Indian litter (3 + 1) was born on the 24th March, 2004. The sire was Fin S Ch JWW-98 Pipsqueak Comanchero "Velmu". Our 'n litter (4+1) was born on the 25th July, 2005. 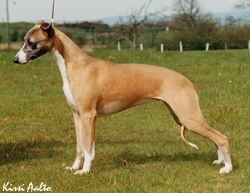 The litter was sired by S Fin Ch Adagio My Culture "Emerson". Our French litter (2+2) was born on the 21st September, 2006. The litter was sired by Int Belg NL Lux Fin S Ch Taraly Stairway To Heaven "Mojo". 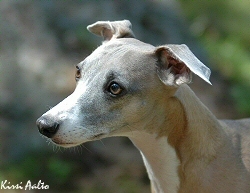 Our Love litter (1+2) was born on the 21st September, 2006. 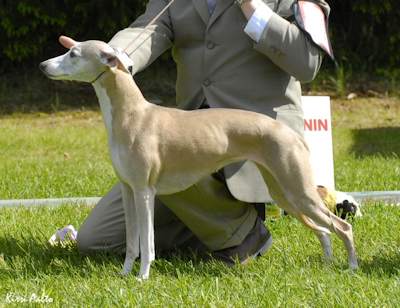 The litter was sired by Jagodas Chevalier "Milo".